The UK’s first challenger business bank to be completely born in the cloud is celebrating after becoming a triple-award winning business in three months. 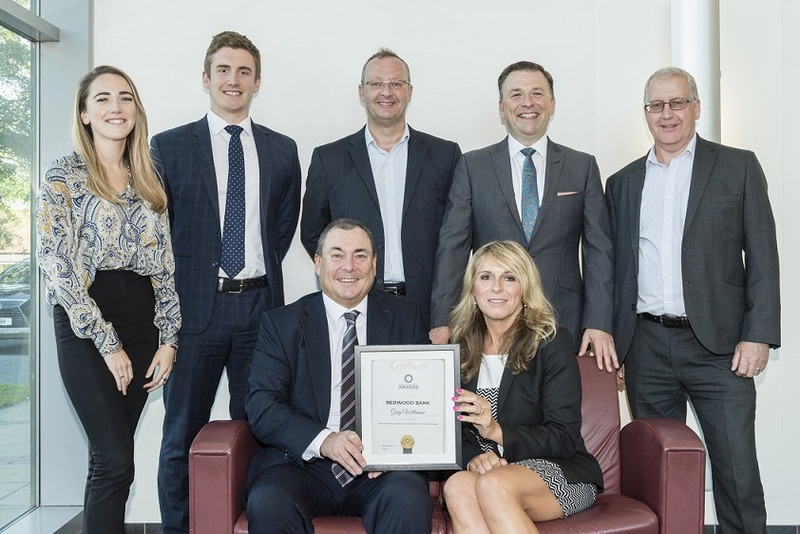 Recent successes include Global Business Insight Magazine’s award for England’s Most Outstanding Commercial Mortgages Bank of the Year 2018 and the Redwood Bank’s Chief Executive Officer, Gary Wilkinson, has been identified as a CEO of the Year in the UK, representing Hertfordshire, by CEO Monthly Magazine. 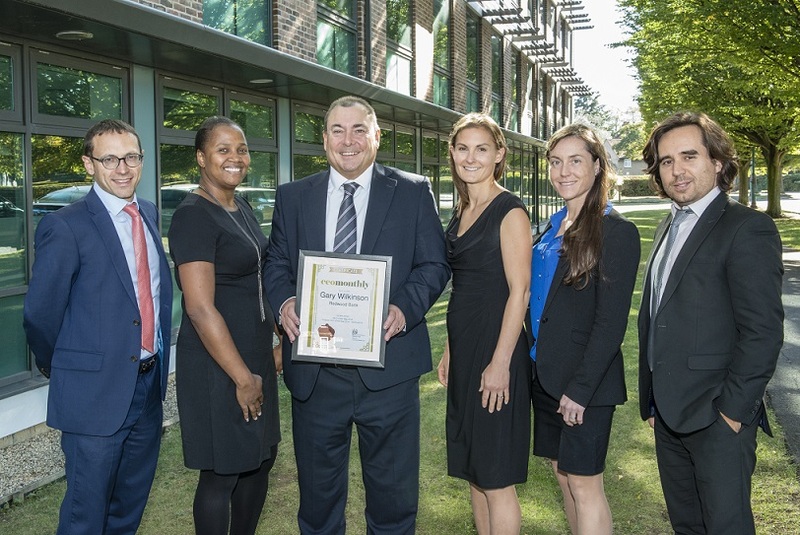 The Chief Executive Officer (CEO) and Co-Founder of Redwood Bank, Gary Wilkinson, said: “To win three awards in as many months is a tremendous tribute to the hard work of all our staff. Rigorous researchers reveal those responsible for driving change whilst successfully managing the day-to-day operations. The programme is designed to reward chief executives who are more than just role models for their employees but, who also, operate as motivators and innovators, with the vision and drive to take an enterprise to the next level. Redwood Bank was launched in August 2017, becoming Britain’s newest challenger bank for small to medium sized businesses.